On-Site brings our industry-leading maintenance solutions to your location. 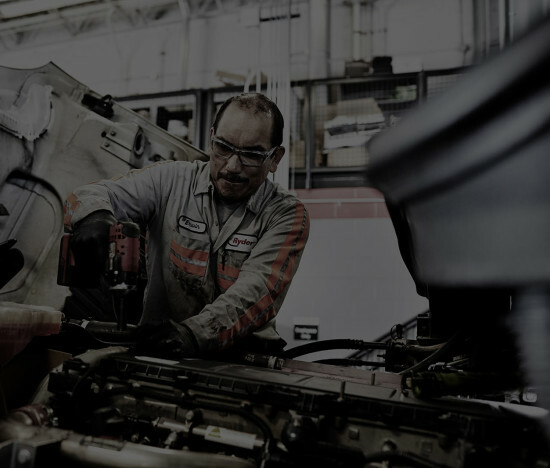 We know it takes a lot to run your own maintenance operation, so we’ll help you create a state-of-the-art shop right at your location. Together, we’ll analyze your procedures, identify your needs and implement recommendations. We’ll also develop staffing and training programs and recommend ways to take advantage of Ryder’s resources and fleet-buying economies of scale.